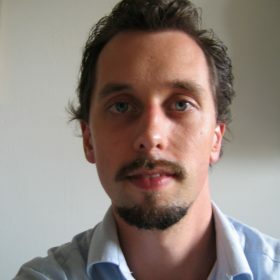 I work as a Java-architect at the Belastingdienst (Dutch Tax Authorities). In my team we supply Java-infrastructure. With our toolset Java-developers can develop, test, deliver and maintain Java-applications. Our mission is to facilitate them to focus on fast delivery of business value.